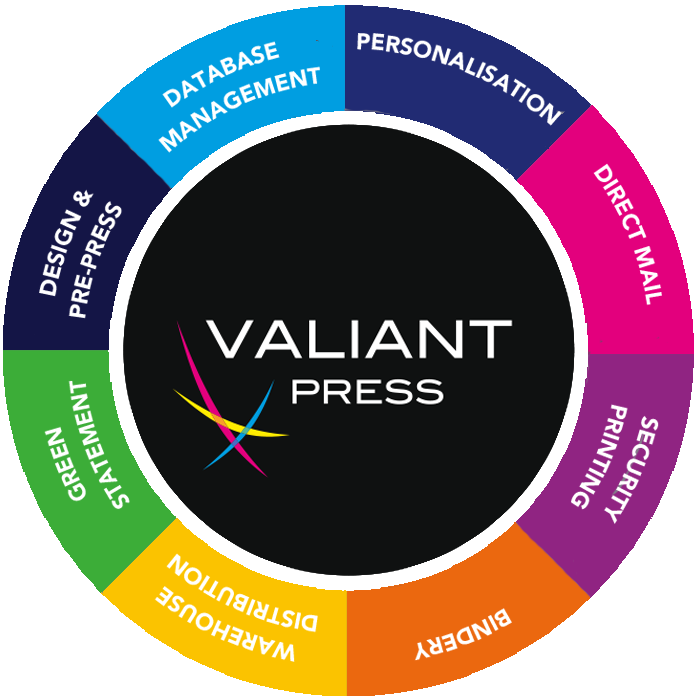 Based in Melbourne's eastern suburbs, Valiant Press has been supplying quality printed products for over 40 years. Our client base is as diverse as the work we produce, it includes corporate clients, government departments, advertising agencies, councils, not for profits, education and trade printers along with local businesses in Ringwood and surrounding suburbs of Mitcham and Bayswater. At Valiant Press we pride ourselves on being a reliable printer with very high quality standards. We have a high regard for customer service and developing relationships based on an understanding of our client's specific needs. The key focus is partnering with our clients to produce a quality solution on time with a high level of professionalism. We pride ourselves on having the right printing equipment for a wide variety of work. We have a loyal staff of experienced, efficient printing and finishing trades people. The dedication of our team ensures that we can offer clients an ongoing reliable service at very competitive prices. We offer a complete graphic design and finished artwork service to our clients. Our Art Department will turn your ideas into reality. We offer a complete graphic design and finished artwork service to our clients. Whether you require your artwork in printed or electronic form, our Art Department will turn your ideas into reality. We're all about making life easier for you. Checkout our new Online Quote and Artwork Upload Options.